Holy Smoke! 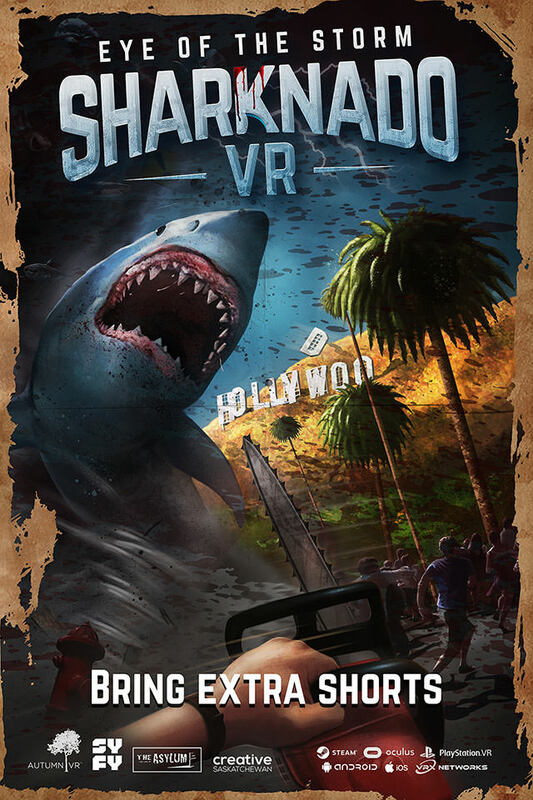 There Is A Sharknado VR Video Game Now? This is 2018 and yet, I still can’t believe Sharknado already had 6 movies to its name. 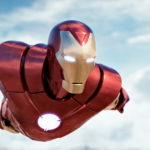 Six! Imagine that. If you have not watch any of the Sharknado flick already, all I can say is, they are super cheesy and over-the-top shark action movies with terrible CGI. But for some reasons, it has risen to cult status and hence, the number of sequels. 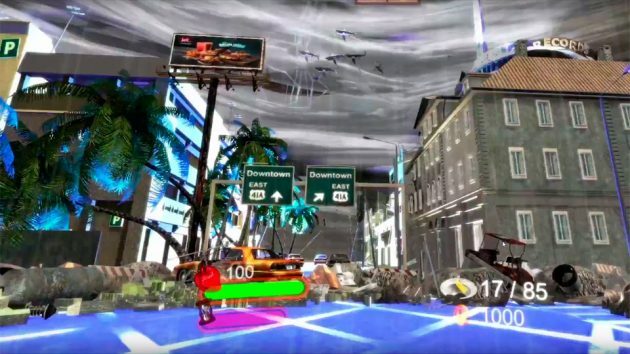 However unbelievable it is, nothing beats what you are about to learn: Sharknado has a VR video game too. This is not even a joke. Sharknado VR Video Game IS a thing. Officially called Sharknado VR: Eye of the Storm, the game is developed and published by Autumn VR, and formally announced back in August at the premiere of Sharknado 6 in LA. 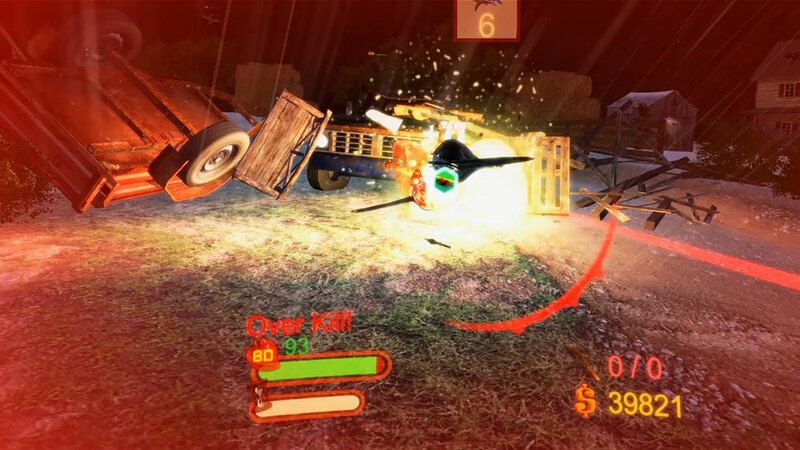 Strangely, the game version of Sharknado while still over-the-top, does not appear to be as cheesy as the films. Perhaps the lack of real person to contrast with terrible CGI helps, or maybe Autumn VR did a decent job in the graphics department. 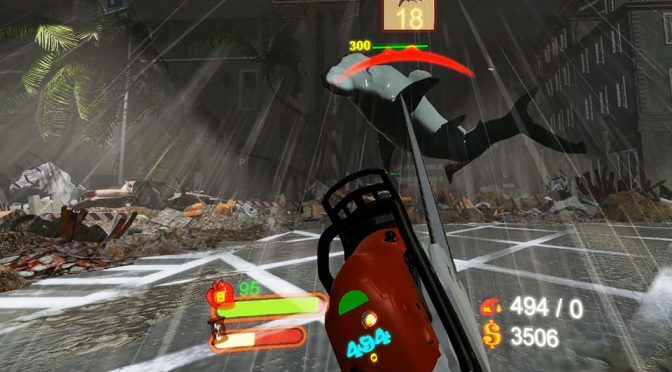 Sharknado VR: Eye of the Storm VR video game is available now on Steam, priced at $18.99 a pop. 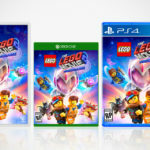 It will be coming to PSVR later this year. 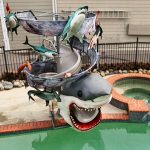 Images courtesy of Autumn VR/Sharknado VR.